Mission of Bangkok Inter Products Co.,Ltd. 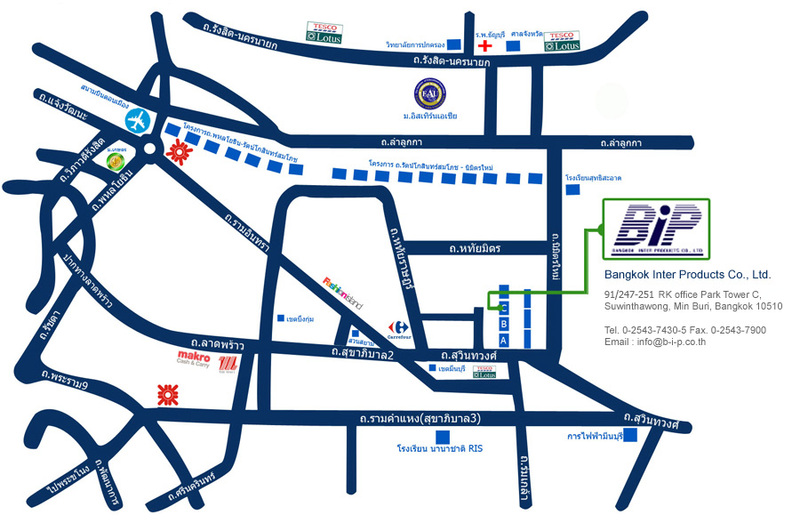 You are here: Home \ About Us \ About Us \ Mission of Bangkok Inter Products Co.,Ltd. Bangkok Inter Products Co.,Ltd. 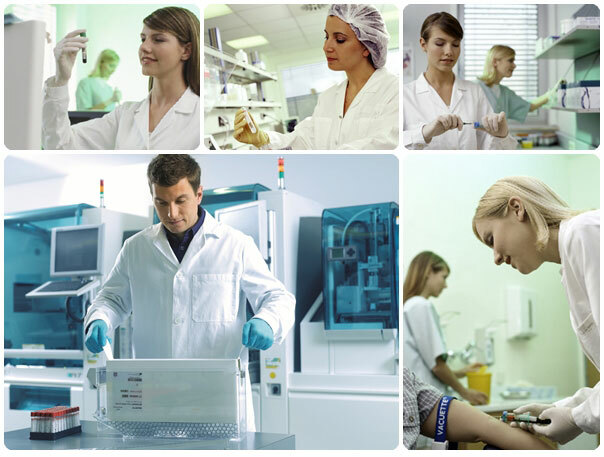 (BIP) is established in 1994 within the framework of high demand in medical products such as equipment and other supplies for pre-analytical processes in hospital laboratory The health-oriented products are always our keen interest with a view to develop our company sustainably. The Company dedicates to render excellent customer service, offer extensive range of good-quality products and have the awareness on the environment. 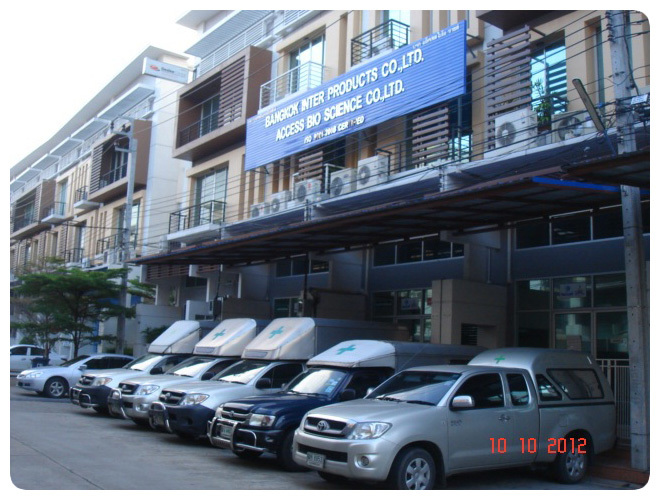 Bangkok Inter Products Co.,Ltd. realizes that only a fine successful company with good governance can be active in environment as well as customer safety in a responsible manner. Environmentally, from the very beginning, BIP has consistently maintained its objective of being able to offer the products which are never be hazardous to the environment either directly or indirectly. 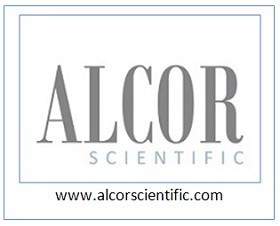 We have always laid great emphasis on its work methods & development, the use of products and the discharging method.